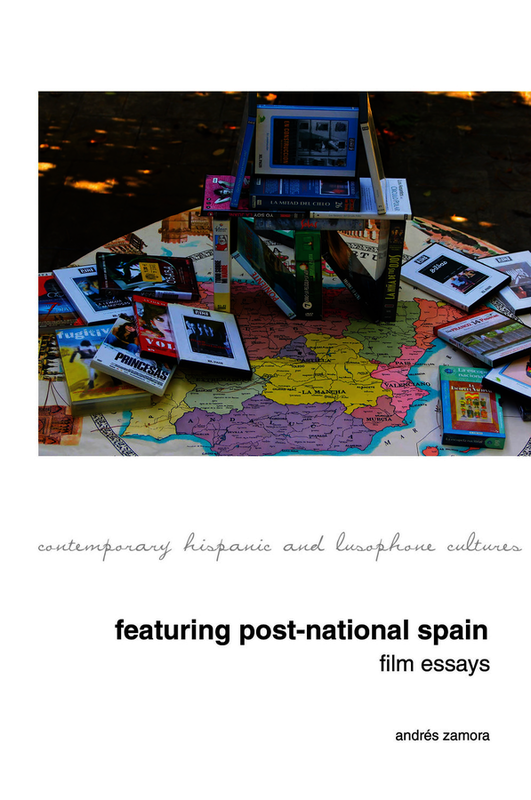 Liverpool University Press: Books: Featuring Post-National Spain. Film Essays. Featuring Post-National Spain. Film Essays. In the last quarter of the twentieth century a considerable number of Spanish films were involved in the task of essaying the nation, that is, of attempting to make it or make it over, of trying to reshape a national identity inexorably dictated by General Francisco Franco up to his death. The book explores four major issues in this regard: 1) the filmic negotiations of the borders of the nation, focusing particularly on the debated and controversial development of Basque cinema vis-à-vis the films produced in the rest of Spain; 2) the persistence of the old obsession with violence, thought of as an inescapable native trait, in a large amount of post-dictatorial films; 3) the newfound insatiable appetite for cinematic travelling, for going out and coming in through all possible variations of the road and travel movie genres; 4) and the vindication of the mother qua a benign emblem of the land and its people, of the nation. There is a narrative in Spanish cinema, taken as a collective discourse, which ties together these four cinematic topoi and proposes a nation whose specificity must be precisely its impurity—difference within as essence—a hybrid nation located in temporal and spatial rendezvous of past and present, tradition and novelty, centre and margin, inside and outside, on and beyond.